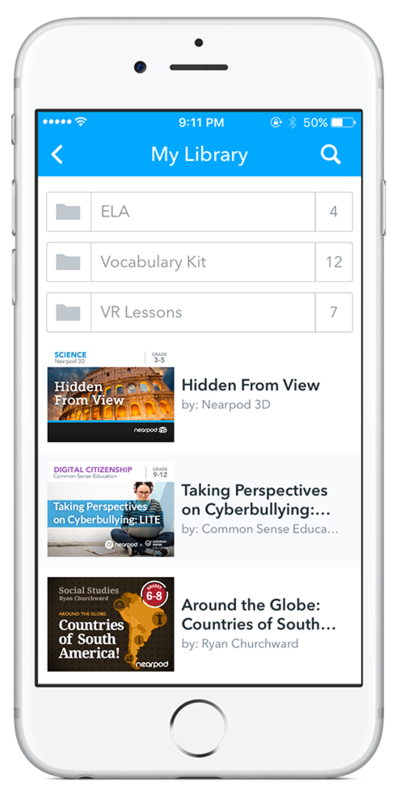 The Nearpod iPhone teacher app is simple and accessible for teachers to use. 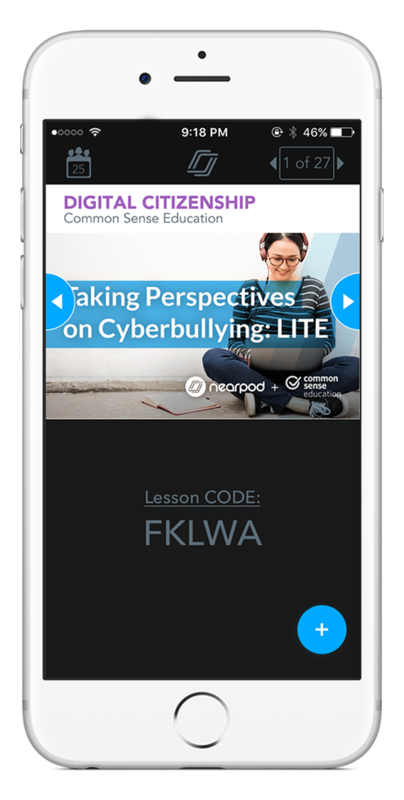 I can access all my lessons right from my iPhone and download new lessons from the store. I love it! 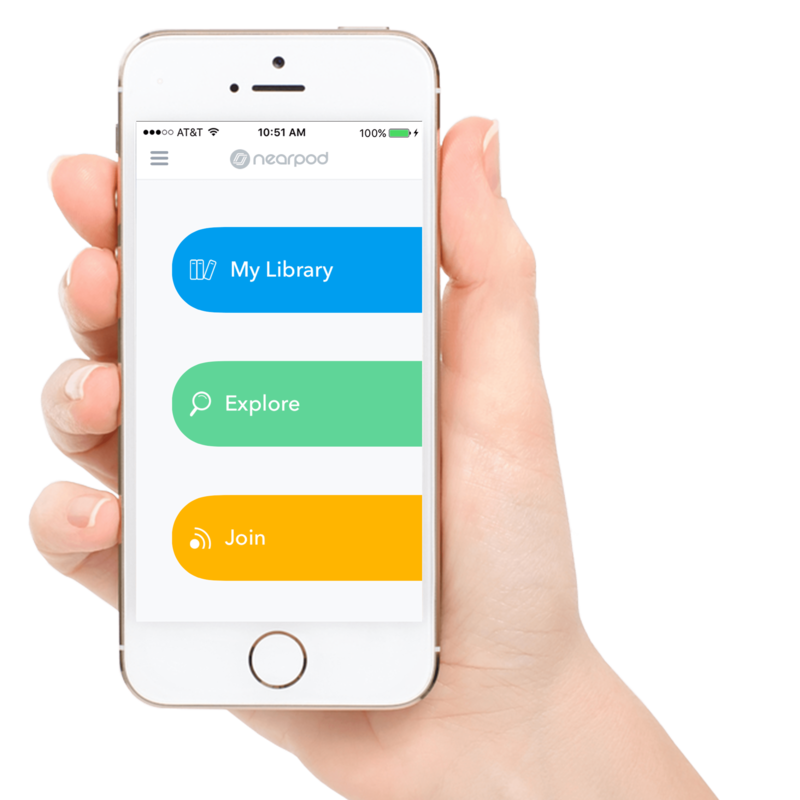 Nearpod's new iPhone app makes accessing the awesomeness that is Nearpod easier and more mobile. 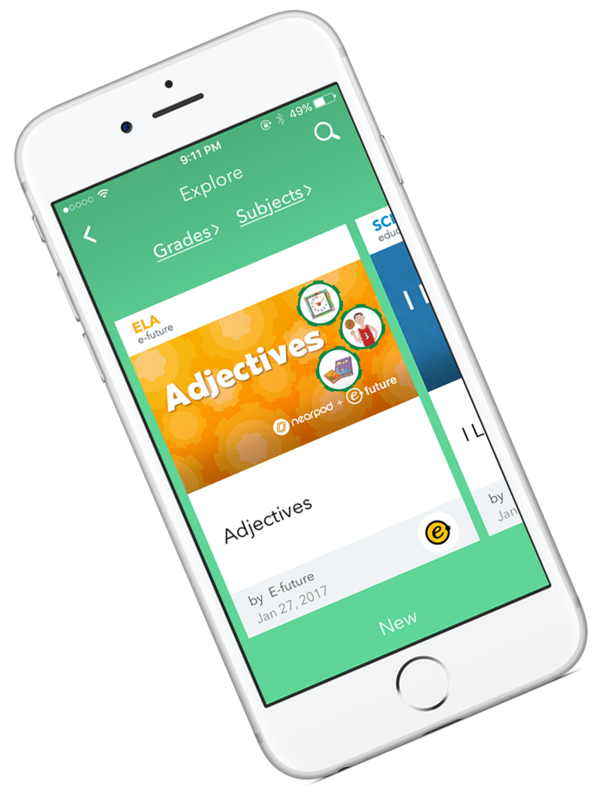 Now the power of engaging student success fits in your pocket. 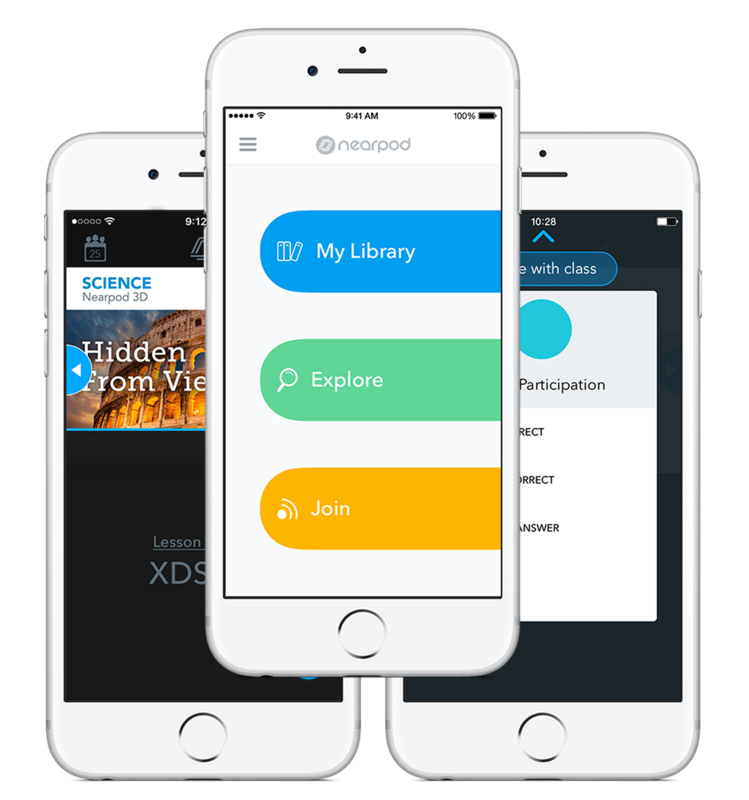 I love the convenience and flexibility of having the Nearpod app on my iPhone! 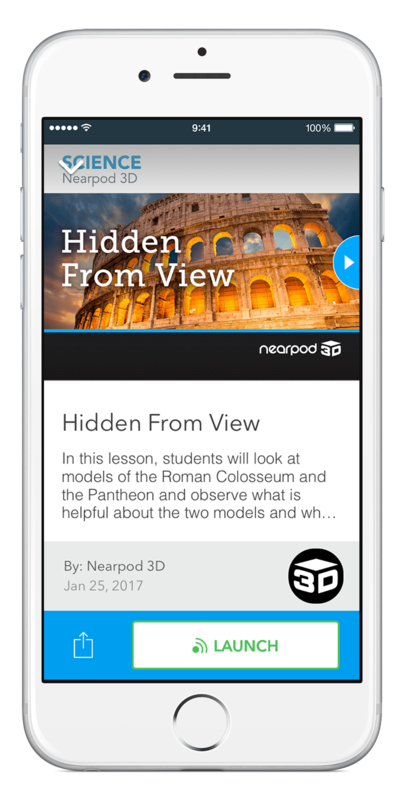 All of the Nearpod features I use most often to facilitate learning with teachers and students are now right at my fingertips! 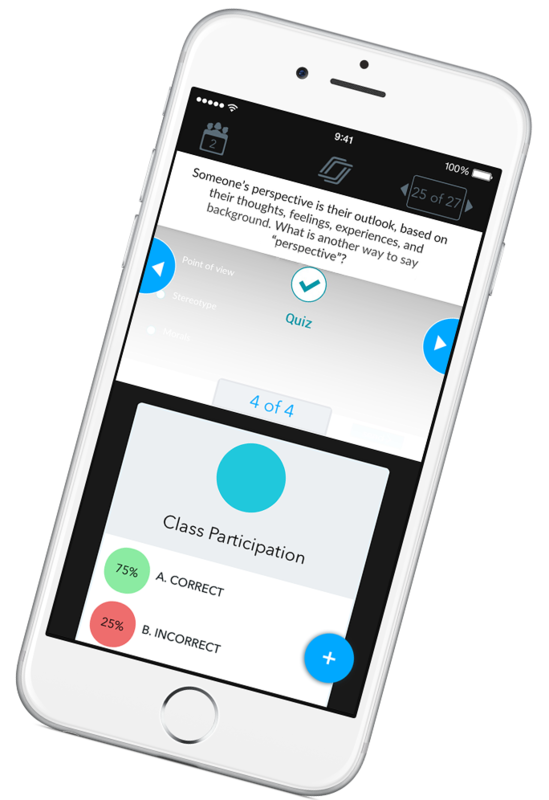 I am able to interact with more students, be more mobile, and teach in the "learning zone" with ease!